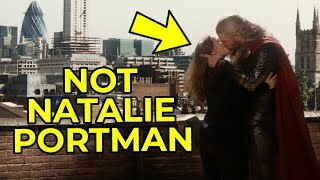 Thor and Valkyrie are teaming up again. Or rather, Chris Hemsworth and Tessa Thompson are. 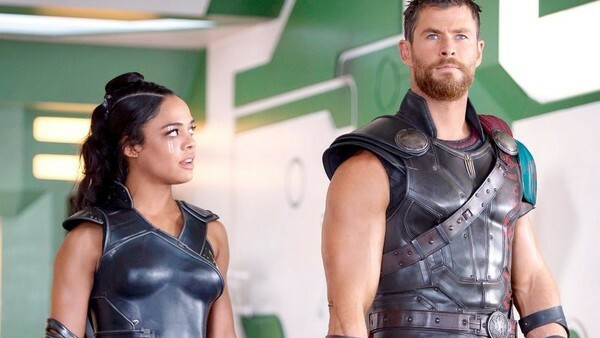 The pair, who appeared on screen together in last year's Thor: Ragnarok, will star in the planned Men In Black spin-off, as per Variety. Hemsworth's involvement was reported a little while back, with Thompson now in talks, while F. Gary Gray is set to direct. It's been six years since the last instalment in the franchise, while plans for a crossover with Jump Street fell through. Still, if they can recapture the magic of the first movie (and to an extent its sequel) then Sony will be on to a winner. Gray has already shown he can handle action, while Hemsworth and Thompson displayed their chemistry in Thor. His comedic chops are underrated, and it's easy to imagine him taking on the Will Smith-style role, with Thompson playing a more Tommy Lee Jones-esque no-nonsense type. Matt Holloway and Art Marcum are writing the script, which Sony are looking to fast-track into production, with a release date of May 17, 2019 in place. Are you excited for the Men in Black spin-off? Share your thoughts down in the comments.